Smartphone addiction is a very real problem. Some people just can’t bear to be away from their handsets, and there are those rare occasions when this behaviour can prove fatal. 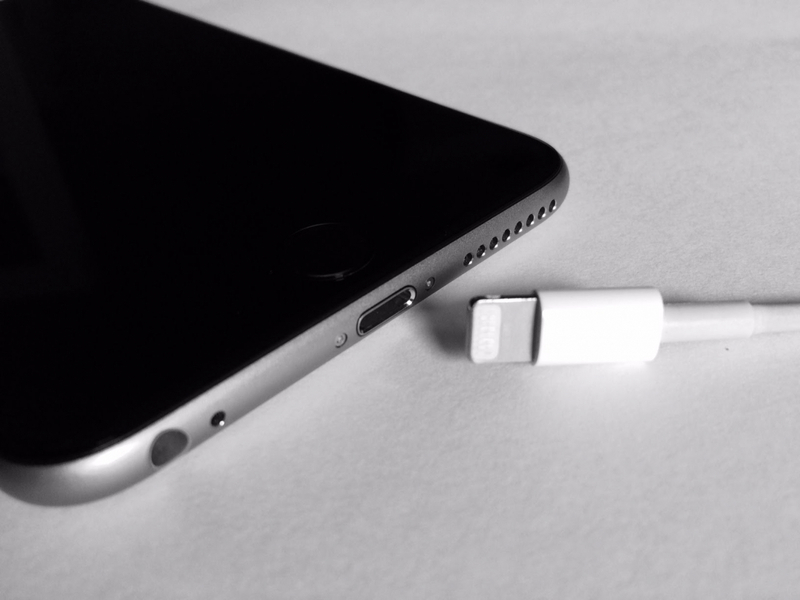 Last December, a UK man was electrocuted and died when he tried to charge his iPhone while in the bath. As a result, the coroner has called for Apple’s smartphones to carry safety warnings. 32-year-old Richard Bull died of an electric shock at his home in Ealing, west London on December 11 when his iPhone charger touched the bathwater he was lying in. The Sun reports that he had plugged his charger into an extension cord leading from the hallway and rested it on his chest while using the handset. The burns Bull suffered to his chest, arm, and hand were so severe that when his wife found him in the bath she initially though he had been attacked. She called the emergency services, but paramedics said he was already dead by the time they got there. Product safety manager Steve Curtler told the BBC that while smartphones and laptops were unlikely to electrocute people if they came into contact with water, there’s a risk of electrocution when devices are plugged into mains supplies. "You're wet, which conducts electricity a lot better; you're in the bath with no clothes on, so skin resistance is less. You're vulnerable in the bathroom," he said. Dr. Cummings ruled the death accidental. Apple has not responded to requests for comment.